The Griffin Police Department is seeking the public’s assistance in locating Charleston Jester, who is being sought in connection with a June 17 drive by shooting. Investigators have obtained warrants for Jester on four counts of aggravated assault. Photo courtesy of the GPD. The city of Griffin Police Department is seeking the public’s assistance in locating a suspect being sought in connection to a drive by shooting that occurred June 17 at 639 Johnson St. Authorities are seeking information on the whereabouts of Charleston Jester, who is described as a black male who is 5’8” and weighs approximately 140 pounds. GPD officials say the vehicle allegedly used in the incident was recovered in Jackson, and two people have been arrested in connection with the shooting. Kiera Jester and Antoneshia Mayo are each charged with four counts of aggravated assault. 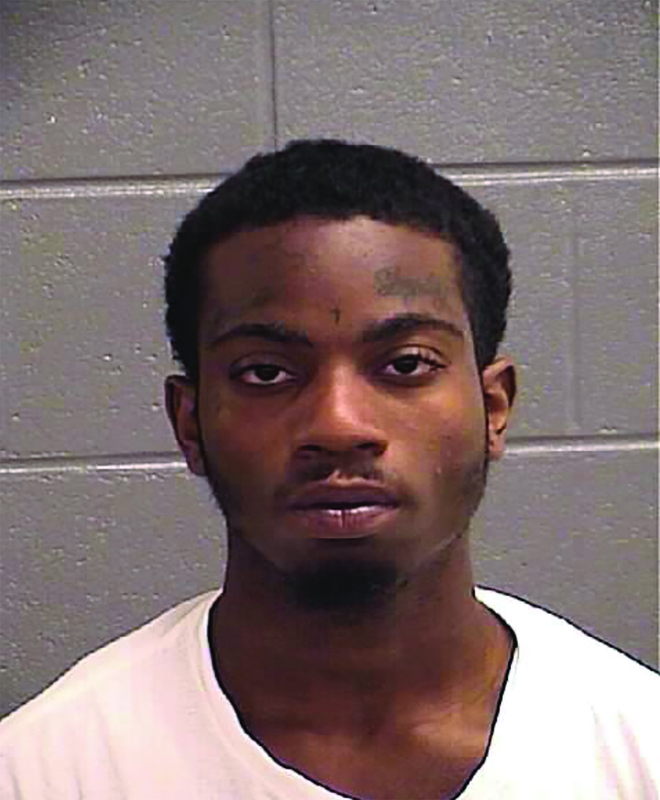 Warrants for four counts of aggravated assault have also been issued for Jester, who investigators say Jester should be considered armed and dangerous. Anyone with information pertaining to Jester’s whereabouts is asked to contact Investigator Stan Phillips at 770.229.6450 or sphillips@cityofgriffin.com.